Jason recaps the events from Roll For Combat, Episode 049: A Pirate’s Life For Me. This week’s episode starts with a bit of an “I KNEW IT” moment. When we originally saw that a ship was approaching, it seemed like starship combat was a foregone conclusion. You just had that sort of feeling. But then things took a left turn at Albuquerque, and it turned into more of a roleplay/light social encounter with the pirates, which… OK. That works too. It’s not a bad thing if the story keeps you guessing occasionally. As an aside, I generally enjoy ship combat, but I’ll admit the roles can be a little uneven. Some roles have a lot to do – Tuttle bouncing back and forth between Engineer and Science Officer is genuinely fun. Pilot was fun the one time I did it at PaizoCon because it’s very strategic. On the other hand, I tried Captain during an offline Society game and found it underwhelming, and just manning a gun, while certainly necessary, is close to busywork. Turning back to this game, I probably would’ve preferred Steve kept the battle in there. Selfishly, Tuttle doesn’t have much of a role to play in social encounters, whereas ship combat gives me a lot to do. That said, I agree with Steve’s larger point. As a player, you kind of want that binary win-or-lose resolution and a battle that winds up at the same destination whether you “win” or “lose” it is underwhelming. Why did we just do that again? Should Steve have been “allowed” to do that? Absolutely. The GM knows the game, and he knows what his players will be interested in. (And in this case, I guess you the audience factor in as well.) If the GM is changing the story because he knows his players will be more entertained, that’s not just fair, it’s arguably the best reason to do something. Though “tailoring it for my players” does also sound a little like he’s making allowances for our idiocy: “there’s about a 30% chance they’ll refuse to accept the surrender, blow up the pirates, and paint the story into a corner”. So, OK, no fight. 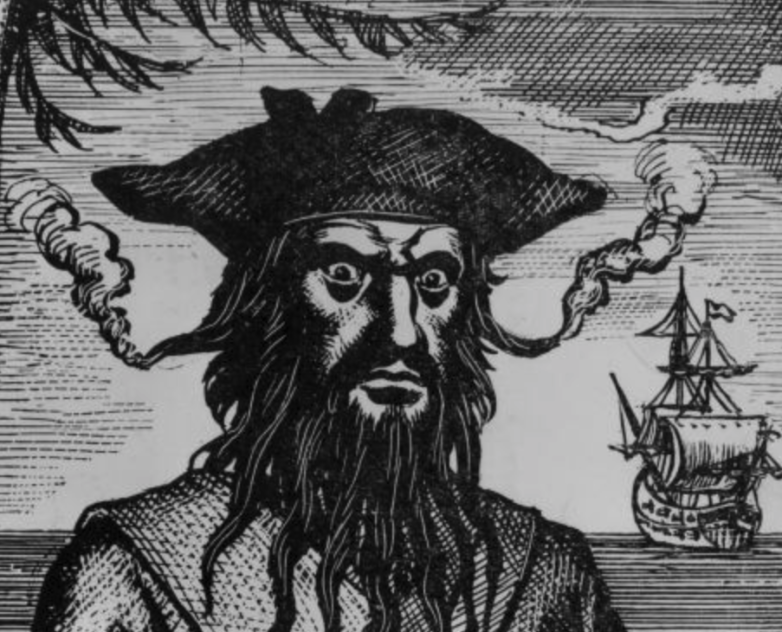 We parley with the pirates, exchange information, help repair their ship, and…. 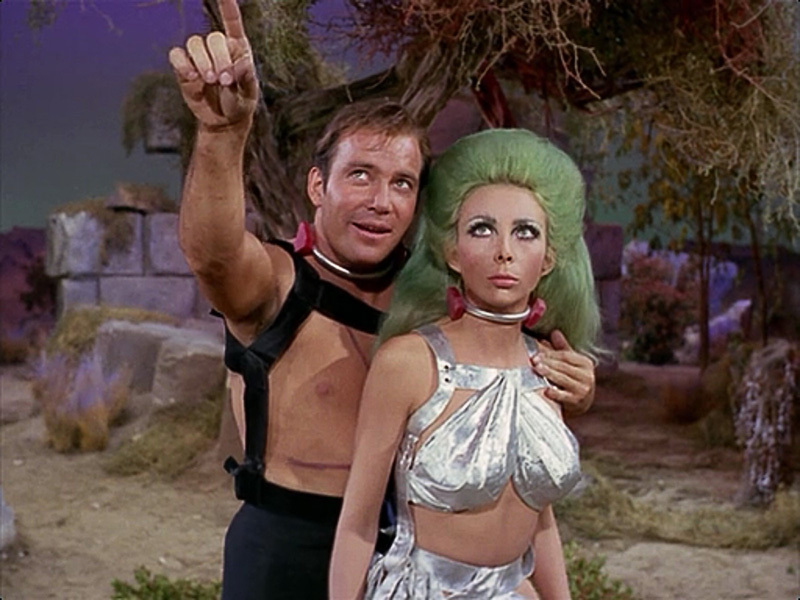 hooo boy, this is awkward; Rusty’s channeling his inner James T. Kirk. I’m not offended or prudish or anything but I will admit it was a bit unexpected. Our group doesn’t tend to… errrrr… ummm… “explore emotional themes” in our gameplay. I suppose if you’re the Envoy – particularly Bob’s rougish take on Rusty – it’s well within the character concept, but still. Not exactly where I expected that encounter to end up. Tuttle will just be over here, awkward calibrating the engines. So the pirates point us in the direction of the cultists, and we find an asteroid that could be the right size to serve as a base of operations. And for once, I’m actually looking forward to the environmental challenge du jour. Zero gravity sucked, but we were doing it wrong. Jungle heat just sucked, and we were doing that correctly. LOW gravity, on the other hand, sounds pretty fun. Bouncing around like rabbits, extra carrying capacity… I fail to see the downside. OK, I guess there’s “thin air”, but that didn’t sound like it would be too much of a problem. At least not for Tuttle; might be more of a hassle for the guys more dependent on physical skills (cough-Mo-cough). You just know this means I’m going to eat those words later, though. Probably after we get stranded out there for another two weeks. Annnnd as we disembark and start exploring, CLIFFHANGER! Guess we’ll leave it there for next week. So let’s talk about boss fights for a second. I think Steve is on to something when he talks about dropping hints about boss battles, though I feel like he’s emphasizing the wrong side of the equation. The thrust of his argument is that you should be dropping hints that the boss is coming so your players are logistically prepared to fight, but I think it’s more fundamental than that. I think it’s more important to do so as a matter of good storytelling. It’s not necessarily a great crime to go into a fight un (or under) prepared. Even setting aside boss fights, you can get into that situation while clearing trash fights; you kick one more door than you should and end up in a sticky situation. Those are the risks of playing these games. A boss fight is something special because it represents a culmination of the story. It’s about building dramatic tension over the course of an adventure path and then releasing that tension. If you don’t build that tension properly and characters don’t know they’re in The Big Heroic Moment… you’ve lost something that you can’t get back. Yes, part of the problem is logistical – you’d like the characters to realize that it’s time to go from 70% effort to 100% effort and burn off all their spells for the day so they’ll survive the encounter. But you also want the characters to recognize they’re in The Big Heroic Moment so that they’ll appreciate it as it’s happening and so that they’ll rise to the occasion and DO the big heroic things the story hopes they’ll do. The second worst thing behind wiping in a boss fight is that the party wins it by nickel-and-diming it to death and there’s no great story to tell afterward. I want people leaping off cliffs for the chance to land the killing blow. I want players setting off fireballs on their own position because it’ll take out the Big Bad with them. I want people taking a chance on that magic item they never had a chance to identify because they’ve run out of other options. You might not get those hero moments you remember months later if the players spend 2/3rds of the fight thinking it’s just another battle. To the other half of his point: I find it really hard to run as a player. I’ll do it I have to – at the end of the day, I’m not suicidal. But there’s something deeply unsatisfying about having to retreat and come back later to finish the job. I mean, I guess it worked for The Magnificent Seven, but overall, I don’t like it. Particularly if it breaks the immersion of the story – to pick an example, if the villain has a time-sensitive plan, it’s not like he’s going to sit around for 2-3 days AFTER the first time the heroes attack; if anything, he’d probably want to speed up his timetable. So next week, we’ll renew acquaintances with the evil cultists (don’t think that’s a huge spoiler… we are invading their “home”), and we’ll see if we can figure out where that transmission from Castrovel ended up. In the meantime, feel free to join us on Discord or other social media and let us know how you’re enjoying the show. I have to admit I got a particular kick out of Steve describing me as a Beetlejuice-like figure – “say his name three times, and he’ll appear”. I’ve been a bit busy the last few weeks – my day job is in higher ed, so back-to-school time is a little crazy for me – but I do try to poke my head in at least once a day. Welcome to another special edition of the Roll For Combat Podcast where we sit down and talk with Paizo Developer Ron Lundeen. 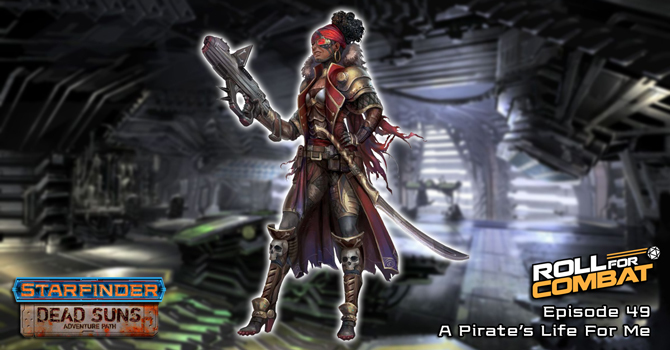 With the release of the new Starfinder Adventure Path, Against The Aeon Throne, we discuss Ron’s new book and the first book in this Adventure Path, The Reach of Empire. We also discuss Ron’s work on the upcoming Pathfinder Adventure Path Return of the Runelords, the upcoming Pathfinder Adventure Path The Tyrant’s Grasp (and Ron’s work on book one of that Adventure Path, The Dead Roads), why Ron left his lucrative career as an attorney to join Paizo full time, and much more! Check it out! 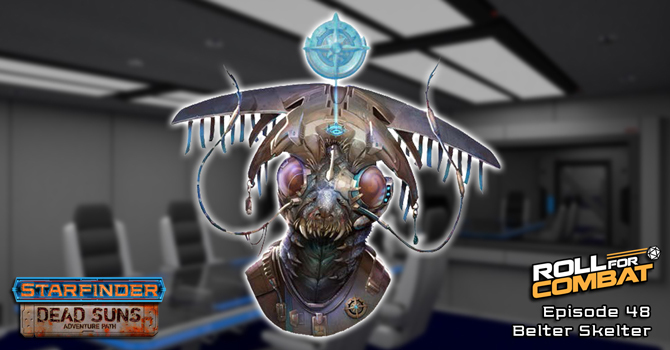 Last we left our heroes, they were heading to the Diaspora asteroid belt looking for the secret Cult of the Devourer base, but were interrupted by an approaching ship – pirates! Will the RFC crew fight these pirates… or end up joining their crew? Also this week, Stephen explains why you always need to “telegraph” upcoming hard encounters to your players ahead of time. Talking Combat 048: Level 5 Is Alive! Jason recaps the events from Roll For Combat, Episode 048: Belter Skelter. Well, let’s start with the obvious – I’m not going to recap the recap. Other than giving me an opening to make a few lame Inception jokes, that doesn’t really get us anything. And you’re fooling yourselves if you think I can’t fit those in elsewhere. I suppose let’s actually start with Level 5 Tuttle and CHDRR. I think I touched on this in an earlier Talking, but you’re starting to see the shift from pure survivability to utility at work. Generally, my first few levels are almost entirely about “does this help us win fights and stay alive?”. More hit points, more damage, better armor – I almost never take a utility power at low levels unless there are literally no other options. You can’t roleplay if you’re dead. This was the level where I really started to break out of that. Yes, the stats stay fairly conservative – Intelligence, Dexterity, and Constitution were obvious combat-focused choices, and then it came down to Strength (carrying capacity, throwing grenades) vs. Charisma (not being quite so useless in social challenges). Somehow Wisdom never really entered into it. But the choices for feats got more esoteric and were more about adding flavor. Technomancer spells – two cantrips and one level 1 spell. Not world-changing, but gives me a few nice little utility powers. Telepathy and Psychokinetic Hand (aka Mage Hand for you Pathfinder holdouts) always end up having their uses, and when we’re dealing with alien cultures, a chance to suss out an alien language for free with Comprehend Languages seems like a worthwhile add. As a roleplaying choice, I do think Tuttle would be intrigued to try and understand magic a little better, so it feels like a good fit. Climbing suckers – OK, there’s a little bit of “solving the last problem we faced”, but as I said in the podcast, Tuttle will NEVER be good at climbing, so unless I solve this with equipment, it’s always going to be somewhat of an issue. Now it’s not. And of course the RIDING SADDLE. At a nuts-and-bolts level, I feel like it could help with some of the issues related to sharing movement between the two characters, but deep down that’s just a rationalization. When it really comes down to it, I just love the flavor. Tuttle riding into battle on CHDRR is going to be freakin’ awesome. I think I was always going to take it at some point; the question was just when. Well… question answered. I don’t take too much note of what the other guys are doing with their characters, but Hirogi’s cloaking device did sound pretty cool. Or maybe I’m just easily swayed by comparisons to Predator since it’s on my short list of “I know this isn’t great film-making, but screw it, it’s fun” movies. I noticed Bob get a little frustrated around the edges about not wanting to do any more shopping, and I wanted to say a few things about that. 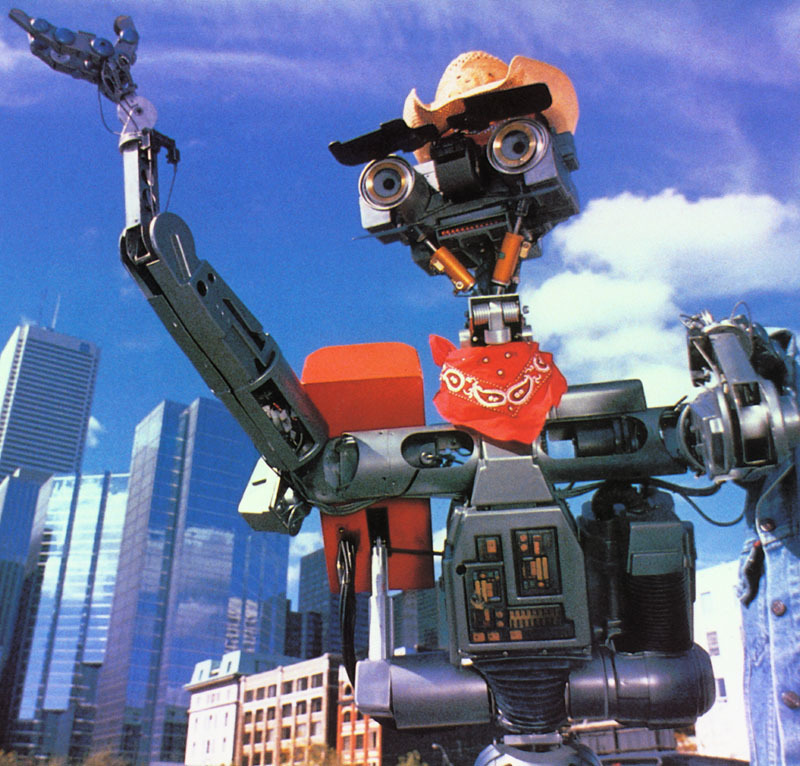 Some of that is just Bob’s general role as the person to keep us on task, but there is also some history there. In our gaming history prior to starting this podcast, we’ve had a few sessions where everyone was supposed to shop beforehand and didn’t (I freely admit to being one of the guilty parties on that), and shopping ended up consuming our entire session. So I can somewhat sympathize with the desire to stay on task and not do Shopping 2.0 after everyone was supposed to have done Shopping 1.0 offline. On the other hand, every plan has to adapt to new information, and if we get new data about where we’re going – in this case, a zero or low-gravity environment – it’s not the worst thing in the world to do a little minor tweaking to our gear to account for that. I don’t think… John?… was being unreasonable in taking a quick look at some options for dealing with gravity issues. Especially not after all the environmental tort… errr… fun Ukulam put us through. The information about upgrading the Sunrise Maiden? I’m definitely interested to see what sorts of things we can do, but at the risk of giving out a bit of a spoiler of future content, we haven’t actually gotten around to doing that yet. We’ll come back to that when we do. I was a little surprised Chris decided to make an issue about being the Captain; I always got the sense he liked being the Pilot. I get the feeling he was just messing with Bob a little. Whether he was serious or not, it’s no skin off my nose. Tuttle has his well-defined niche as Science Rat, and I’ve developed a certain comfort level switching between the Engineer and Science Officer role. Let them fight it out amongst themselves, as far as I care. Plot-wise, it’s a pretty straightforward episode – follow the trail of Tahomen’s transmission, track down the cultists, try to thwart their nefarious schemes. So we arrive in the Diaspora where we’re met with at least two problems. The first is that we have a LOT of rocks to investigate. It turns out “follow the transmission” is a lot less precise in the Starfinder world than it is in Star Trek. But the more immediate problem is that our arrival has attracted the attention of… someone. Cultists? The ubiquitous space pirates the region is known for? Or has Wahloss become a stalker and abandoned academia to follow us around the stars? I guess we’ll find out next week. 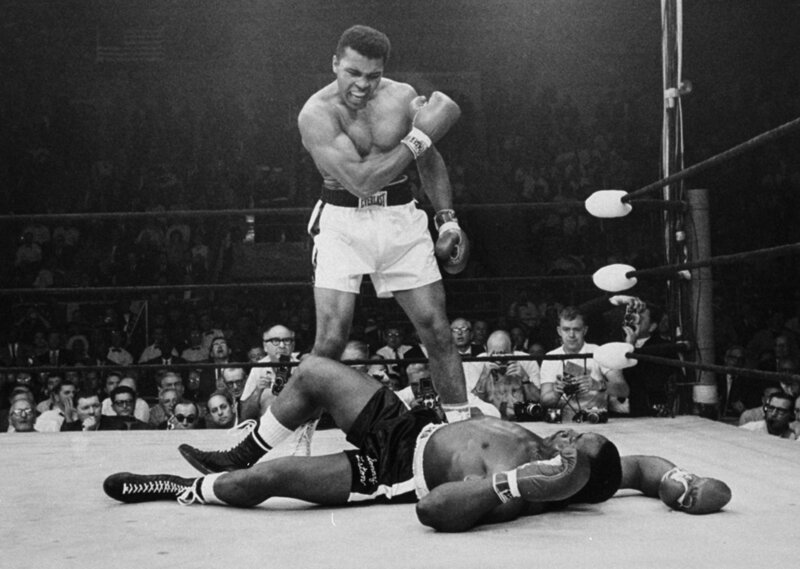 As far as Steve’s GM note… sure, I like easy fights every once in a while. What player wouldn’t? And I won’t deny that part of the allure is the visceral thrill of overpowering bad guys in a couple hits. But at the opposite end of the spectrum, sometimes I like an easy fight because it allows you to get a little goofy and experiment with tactics and powers you don’t usually use. In a tough fight, you tend to stick to what works, do everything by the numbers. When you’re pretty confident you’ve got some buffer to play with, you can try things you wouldn’t try when the situation is more touch-and-go. Maybe not so much with Tuttle – he doesn’t have a lot of choice combat-wise – but with other characters in other games, I’ve used easy fights to try those goofy moves I wouldn’t risk any other time. Well, that’s it for this week’s episode. When we return next week we’ll find out if the Diaspora’s welcoming committee comes bearing a complimentary fruit basket or a full spread of quantum torpedoes. (Or, if it’s Wahloss, omelets for everyone.) In the meantime, feel free to let us know how you feel about the first two books, what you think of the Level 5 versions of Team RFC, or anything else that’s on your mind. Drop on into Discord or social media and let us know what you think. See you next week! With their work done on Castrovel, the crew heads back to Absalom Station to report back to Chiskisk and get their next assignment. We also get a sneak peak of the level 5 crew… including Rusty who somehow managed to multiclass into three classes since last week. Also this week, Stephen explains the benefits of providing an easy fight to the PCs every once in a while. 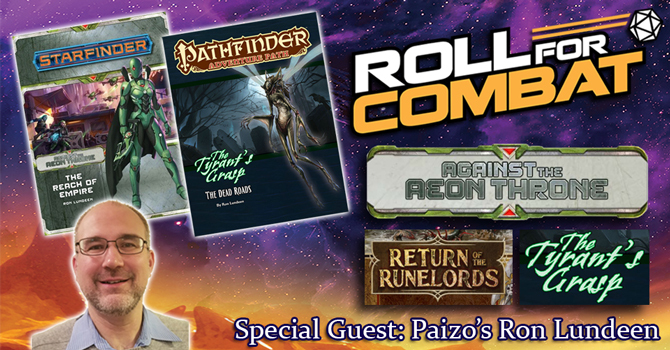 Welcome to another special edition of the Roll For Combat Podcast where we sit down and discuss our experience with Book 2 of the Starfinder Adventure Path, The Temple of the Twelve, with Paizo’s Organized Play Lead Developer John Compton. Last week we finished The Temple of the Twelve, and the gang gets to tell John exactly what we thought of his diabolic adventure! 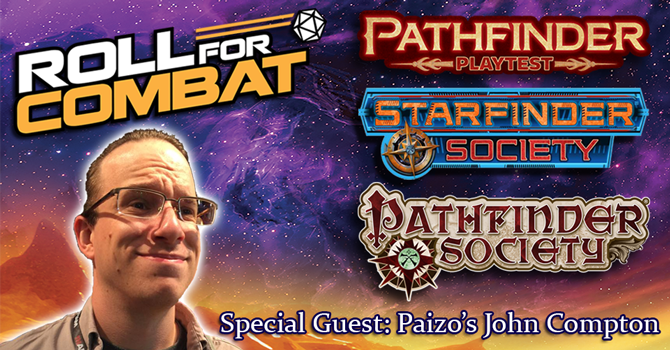 In addition, we discuss the many projects he’s currently working on including the very last Adventure Path volume for Pathfinder (version 1), what to expect in this of the Starfinder and Pathfinder Societies, what are some of John’s favorite Society adventures to date, and much more! Check it out! Jason recaps the events from Roll For Combat, Episode 047: Revenge of the Nerds. The cultists are finally no more, Panellar has been dealt with – though my heart skipped a beat with the enthusiastic way Chris said “I walk right up to him…”; I swear I thought he was about to attack. Somehow we managed to convince our favorite undead elf we’re kindly scientists and not Lara Croft. Mercifully we negotiate the social minefield – despite the fact that our “face” doesn’t speak Elvish – and avoid a pummeling. Skipping to Steve’s explanation at the end, I never really considered the possibility that Tahomen’s charm undead spell had a save he had to make to order the elf to attack. I had been assuming that either Bob had just gotten really lucky with his Bluff, or that maybe the elf was just designed to keep us from retreating – blocking off the Temple and the path leading back down the mountain. I guess we’re luckier than I thought. The loot portion of the broadcast got a fair amount of discussion on the Discord channel. Some people were a little surprised Chris was so aggressive about claiming all the loot for himself, but this is another one of those… “that’s Chris” moments. Chris pretty much starts with the default position that he wants every piece of gear, but I should be fair and say that he does usually negotiate his way back down to something reasonable. I suppose it was a little off-putting the first couple times I played with him, but I’m used to it now. Me, I go the other direction – I pick the one or two pieces of gear I really want and pretty much make whatever concessions I need to get those. I have a bad poker face when it comes to intra-party loot negotiations. I did miscalculate though – personally for Tuttle, I probably should’ve pushed for the gun instead of the D-Suit. I had forgotten that I had upgraded from an Estex Suit I to an Estex Suit II before we left Absalom (in fairness to me, quite a while ago). So the net gain on the suit is actually only a +1/+1 (and L instead of 1 bulk), but you’re losing upgrade slots in the process. It feels like even with the 15-foot range, the increased damage on the gun might have been a better play. Next up, the mysteries of the transmitter. So we find out from the remaining emails that there’s a constellation of 12 stars that are too symmetrical to be a natural phenomenon, and it’s probably something bad – “portal to Hell” and “superweapon” are the leading candidates. Tahomen got a data dump and sent everything to a set of coordinates in the Diaspora, the lawless asteroid belt that divides the inner and outer Pact Worlds. That’s almost got to be our bread-crumb for Book Three – follow the data trail out to the Diaspora and try to disrupt the death cult before they can get any further with their plans. And there’s money on the computer, which Chris almost erases. If you want to be a hardass, I suppose Chris’ roll should’ve counted and the money should’ve been deleted, but a) our rolls were pretty close to simultaneous (less than a second between them – his just happened to show up first in the tool), and b) if anything merits a one-time bailout, a natural 20 ought to do it. I’ll put it this way – I wouldn’t have lost any sleep if Steve had gone strict rules-as-written and taken the credits away, but I’m glad he chose not to. I’ll pause to point out that I rolled really well this episode. Two natural 20s (the other being while we were sweet-talking Panellar), plus another fairly high roll on the initial computer check to access the emails. Science Rat to the rescue! Once everything else is dealt with we reunite with Dr. Solstarni and Wahloss, but most of their knowledge dump just confirms Tahomen’s data about the Unspecified Destroyer of Worlds. From there, we formulate an escape plan – take the transmitter up to the top of the mountain so we can send off an evacuation request. I was a little surprised Steve punted on the cultist headcount and just told us we were done, but not really. I mean, my personal count was something like 10 or 11 out of the 15 – three at the Stargazer, three in the Temple of the Twelve, three in Tahomen’s crew, and then 1 or 2 others I can remember during creature encounters (and Solstarni was also one of the 15). So like John I assumed there could be a few left at the top, though I didn’t think it was all that likely. On the other hand, I was allowing for the possibility that the last two or three were guarding a ship so we’d have a more direct way to depart, so that was a little disappointing. Turning to Steve’s GM tip about adding NPC’s to the party: I am generally OK with it. My only real concern is that the players still get to be the primary actors in moving the story along. The GM already has a fair amount of control of the story as it is; if the GM also takes a role on the player side and makes that character make a bunch of important decisions or gives that character a bunch of hero moments – it starts to feel like the players only exist to enable the GM’s good time. At that point… write some fanfic or something. The only NPC that even came close to that might have been Clara (the sniper from the Drift Rock), and you could sense it wasn’t intentional; she was just rolling much better than us in combat. So next week, we get to take a look at our level 5 characters, and we should be getting back to civilization and on to book three. All I really know is Tuttle will be happy to never set foot in a jungle again. We’ll see you next week; in the meantime, feel free to pay us a visit on social media. All of the Devourer Cultists are dead, the undead elf Panelliar seems to have been pacified, and Dr. Solstarni has been rescued… the heroes work is done! Now all our heroes need to do is figure out what Cultists were doing at this ancient temple in the first place? Also this week, Stephen explains why a GM should always try to incorporate an NPC into a player party. Make sure to read our review of Pathfinder Playtest Rulebook and listen to our review/discussion of the Pathfinder Playtest as well! 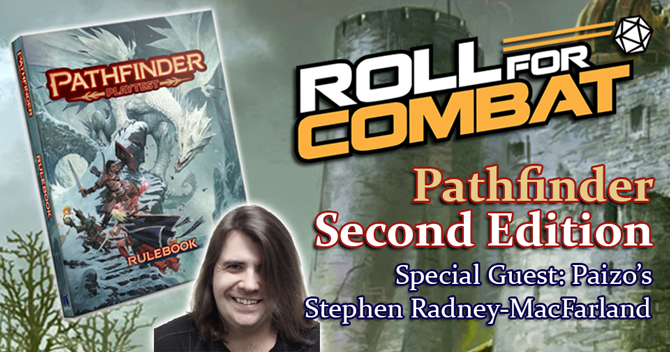 Welcome to a special edition of Roll For Combat, where we sit down and discuss the newly released Pathfinder Playtest with Paizo’s Senior Designer Stephen Radney-MacFarland. 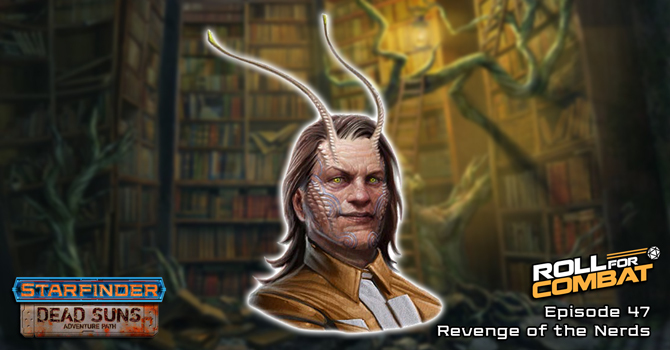 We hit all the hot topics – Resonance Points, the action economy, the rarity system, what Paizo is going to do with all of that feedback during the playtest, and much more! Check it out! Jason recaps the events from Roll For Combat, Episode 046: Caster Blaster. I was going to preserve some limited suspense and play dumb about what’s left, but since Steve let the cat out of the bag… yeah, Tahomen is the Big Bad of Book 2 – by winning this fight, we’re basically done. Just a little bit of cleanup left next week. And oddly, as we’ve alluded to, this is literally the first time we’re facing a bona fide caster. How did that happen? The Driftdead back on the Drift Rock had a spell-like ability or two, but that’s not really the same thing. And of course, we have no magic in our own party, so in the bigger picture, it’s pretty much our first major interaction with the magic system, period. I have to admit, this is one of those times where Steve’s editing makes us sound calmer and in control than we really were. I want to pull back the curtain a little bit and share some behind-the-scenes stuff because Steve’s editing misses out on some of the extra suspense created by the recording schedule. There was actually a session break pretty much right after Tahomen throws his force disk for the first time. On the heels of that break, we actually had to take a break for a week or two because schedules weren’t working out. So basically, we had Tahomen unload for ridiculous damage, Panellar start creeping up on us from the corner of the battlefield… and then we had to stew in our own juices for an extra week or two. By the time we reconvened to play the rest of the fight, we were legitimately nervous about how things were going to go, and there was more than a grain of truth to the gallows-humor jokes about rolling new characters. The goons go down quick – no problem there. To quote Angela Bassett’s character in the new Mission Impossible: “Yes. That’s… the job.” Then it’s just us and Mister Crazypants. It’s not easy, exactly – he still lands a Mind Thrust and another Super Happy Death Frisbee, but at some point, sheer 4.5-vs-1 numbers take over and we’re able to whittle him down. Yay us! But there are those ominous warnings about how we’re already too late… what does that mean? Before we can get into that, we have to figure out what’s going on with Panellar, and good news… OK, he’s still not a barrel of laughs, but it’s also clear he was under some sort of mind control that’s now been removed. Yes, he’s still protective of the temple, but he downgrades from Violently Untrusting to mere Regular Untrusting. We leave it for next time to find out what that means in terms of getting Dr. Solstarni and Wahloss out of there in one piece, but for today, progress is progress. Also on that to-do list: figuring out the communication rig they were carrying, possibly going up to the top of the hill to see what might be up there, and figuring out if there’s a way to get out of the jungle without another two-week slog. I wanted to take a moment to tip the cap to a few role-play moments that made the final fight a little more fun. First, I thought Steve did a pretty good job injecting some crazy mustache-twirling evil into Tahomen’s personality – giving Hirogi (the only lashunta) an offer to join him; laughing at the destruction of his own guys. It almost makes me feel guilty for stealing his Wrath of Khan joke last week. Almost. But I also got a kick out of Rusty trying to bluffing Hirogi into fighting the battle instead of hiding up on the roof. Somehow that was a very fitting roleplay moment on both their parts. That’s the fun side of “Hirogi Being Hirogi” when you get little moments like that. As far as Steve’s GM tip this week: “Preparation”? What’s that? I kid… sort of. The fact is, at least in our online game, D20Pro takes care of most of the heavy lifting for us. In our Dads-and-Kids game, we did get in the habit of making up “flashcards” for the spells that listed all the relevant details – effect, duration, range, damage, etc. That way you don’t even need to dig in the book – just grab the card you need. I’d highly recommend something like that. The thing about “play the character you like”: I certainly agree in general terms, but that almost deserves its own topic. Sometimes you think you’re going to like a character on paper, but then it doesn’t play the way you thought at the table. (Which is why I’m actually a fan of “you can rip up your character and re-roll anytime during first level” as a general table policy.) Sometimes you like your character at one spot on the leveling curve, but then as the character levels up and the game levels up around it, the character starts to feel different. Sometimes it’s a gear deficiency situation where your character starts to become frustrating because his or her gear isn’t keeping up – easy to remedy once you get some money and get back to a town, but in the middle of a continuous stretch of adventuring, you’re kinda stuck with it. You can even just have a bad session or a bad encounter within that session – I had a druid in Carrion Crown who was built entirely around fire and electricity spells, was a blast to play right up until we ran into a creature that was totally immune to one and resistant to the other. None of that is to absolve the player of responsibility. Even if you’re struggling with your character not living up to its billing – temporarily OR permanently – I agree with Steve that you still have an obligation to the game and to your fellow players. In the moment, you still need to respect people’s time, be prepared, and know what your character does, and work with the GM and your fellow players to address the issue between sessions if it’s really not working out. Next week, we hopefully unravel the remaining mysteries of the Temple of the Twelve and get back to civilization. Tuttle may need to treat himself to a spa day before all of this is over. What did Tahomen mean when he said we were already too late? Is there anything worth seeing at the top of the mountain? Will Panellar finally let us into the temple without punching us? Is emergency evac a thing that exists in this corner of the Pact Worlds? All great questions that we hope to unravel next week – hopefully you’ll join us.